Manila, Philippines - Following president Rodrigo Duterte’s claim of destabilization, the Liberal Party (LP) official called on the administration to stop blaming the opposition. According to the vice president for external affairs of LP, Erin Tañada, the opposition only seeks to ensure that power is not being abused by the current administration. 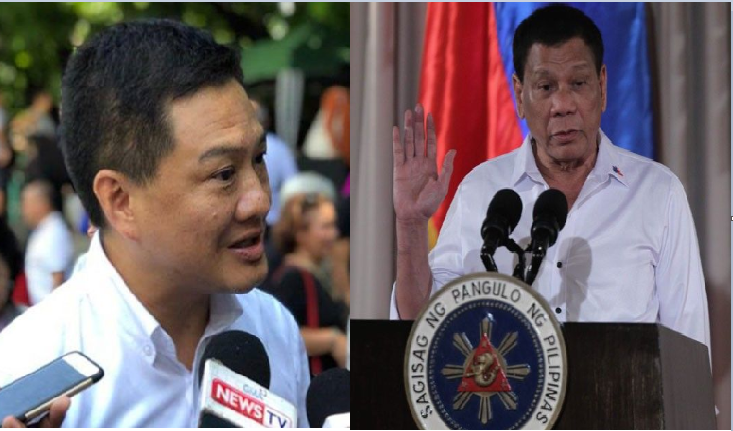 "We do not desire to grab power, but to ensure that power is not misused or abused," Tañada said in a statement on Friday. “These are the groups, you know, that were elected during the last administration. Lahat ’yan sila served in government. ’Yung iba sa Malacañang. At tanungin mo sa kanila kung ano ang ginawa nila (And ask them what they accomplished) while they were in power,” Dutere said earlier in a press briefing. Tañada said that the administration is only diverting attention from pressing issues. "Government officials should own up to their failures and not deflect the public's attention from pressing issues by pointing to the opposition," Tañada said. The LP insisted that the government should instead focus on addressing the country’s problems such as the increasing prices of goods and services instead of putting the blame to the opposition. "Government should give priority to important issues instead of wasting time blaming other people, like the concerns of ordinary Filipinos: affordable and available rice, safe streets, and more jobs with decent wages and benefits," the LP official said.